eBay’s RedLaser app has been one of the more popular shopping apps since smartphones became mainstream, and it looks as if the auction website is about to cement its app’s position as a leader through the wearable trend with a Google Glass app. Instead of having to whip out their phone and open the app to essentially take a picture of a bar code, Google Glass wearers will be able to make use of the device’s built in microphone and camera to scan products through the RedLaser app. Not only will users be able to compare prices, they will then be able to choose where they want to buy the item and then GPS coordinates right to the store (if it is brick-and-mortar) to make their purchase. If a user wishes to buy the item online, they’ll be able to send an email to themselves with a link so that they can buy it on their smartphone screen or even at home if they want to wait that long in this age of instant gratification. 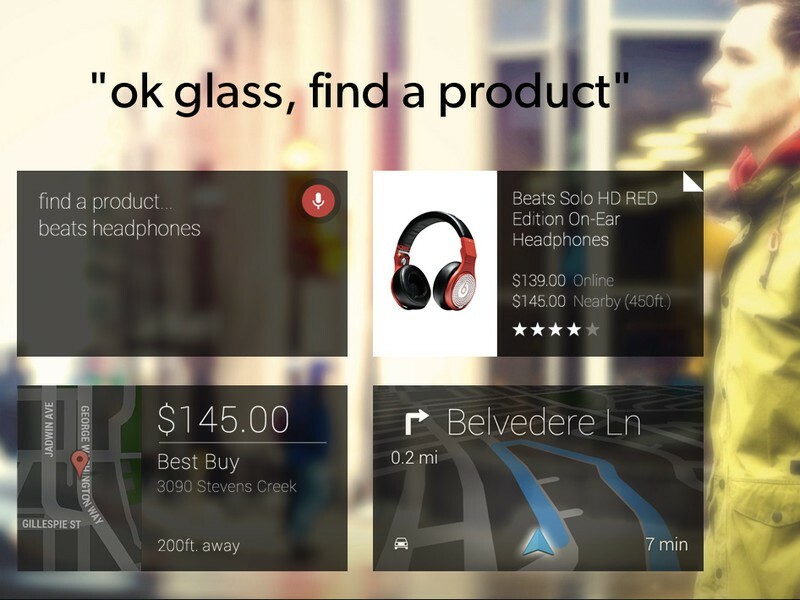 Adaption of devices such as Google Glass is going to directly depend on the availability of high quality apps that serve a real-life purpose. RedLaser from eBay looks to be one such app. Of course, the basic Android app has been available for some time on the Google Play Store and is highly reviewed. The Android app, apart from being a price comparer it also allows users to store their loyalty cards for various stores in it. This has turned into a more-and-more useful function as pretty much every store now has a “rewards” card. Do you think RedLaser is worth the download on Google Glass, though? Let us know in the comments! Zac is a recent journalism graduate who enjoys playing with and writing about all of the latest technology and video games.